The ShockWatch TrekView temperature recorder range provides low-cost wireless solutions for single or multi-use monitoring. The TrekView temperature data logger is a breakthrough in cold chain risk mitigation. 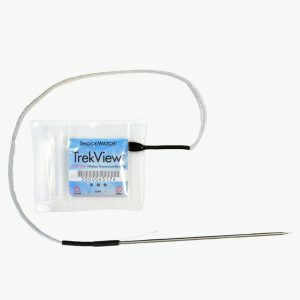 TrekView is an innovative, cost-effective cold chain monitoring product that ensures you know if your product has been exposed to unacceptable temperatures that could negatively affect its quality. 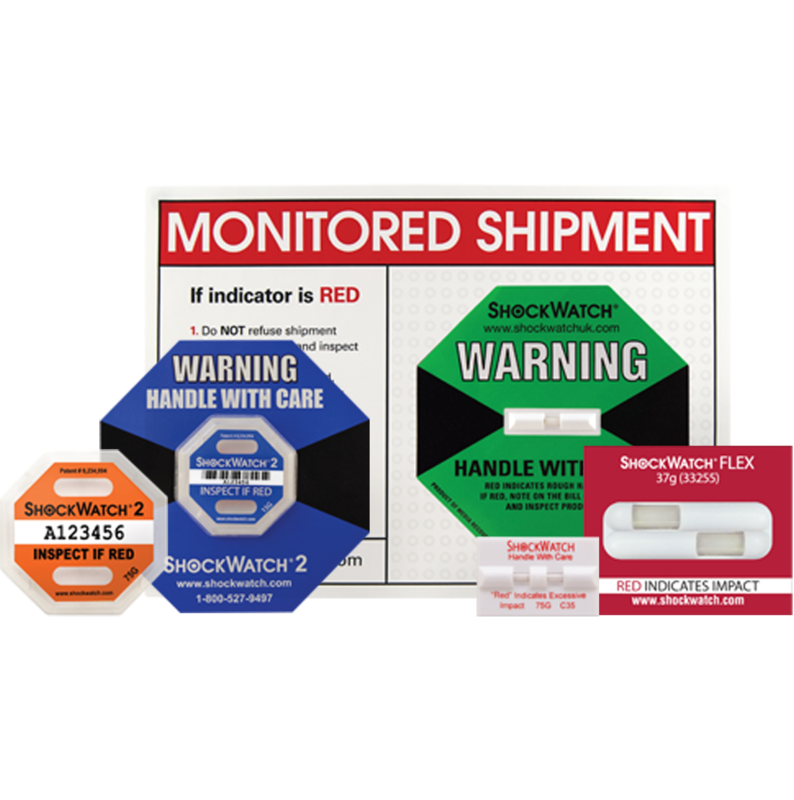 Without violating the integrity of your product’s shipping container, you can now measure, analyse, document and confirm that the temperature was within acceptable tolerances throughout transit and storage. Now you can ship your temperature-sensitive product with complete confidence that someone will know if the product experiences any unacceptable temperature conditions after leaving your loading dock. 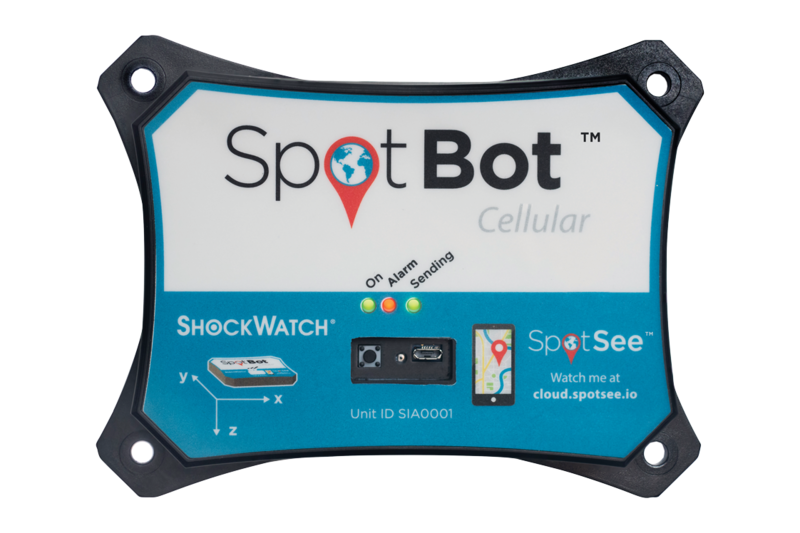 Knowing how and when temperature excursions occur allows you to correct the problem, minimise the risks, and even assign accountability to the incident via the “Chain of Custody”. 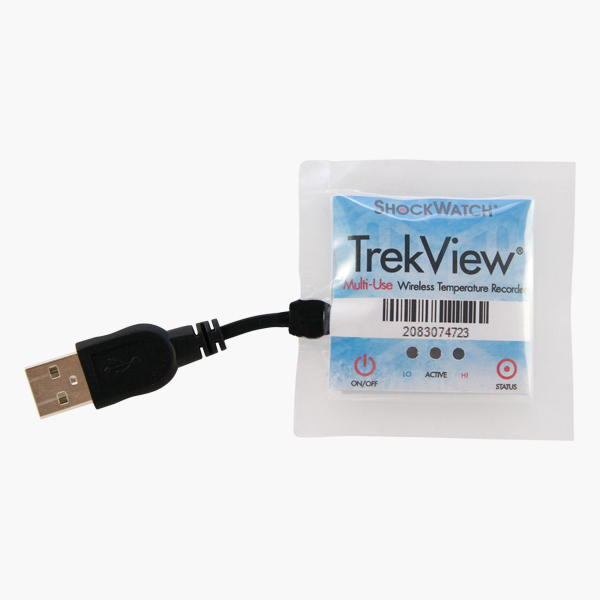 TrekView temperature data logger units allow you to have visibility throughout your entire supply chain to give you the information you need to make the right decision. Please contact us to discuss your application so that we can ensure you use the temperature data logger best suited for use with your needs.